BMW will display a host of iconic classics that French event, with a fully restored Z1 and 320 touring car accompanying an original M1 Procar. Rétromobile is France’s premier classic car event. with prestigious models exhibited and many also for sale. 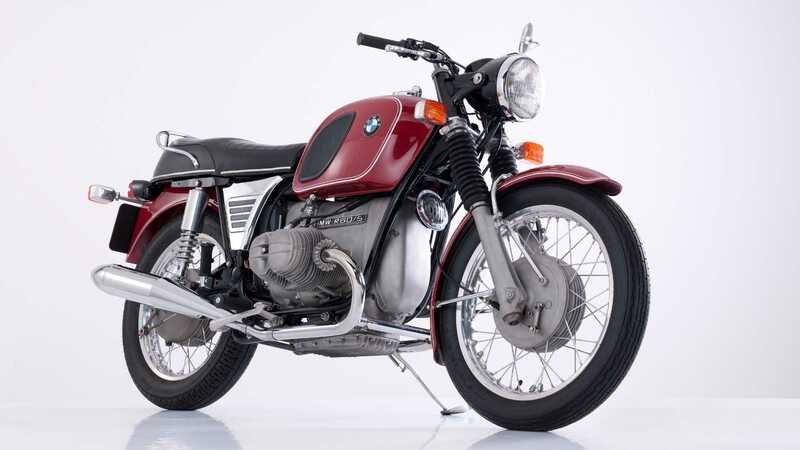 It’s a magnet for legendary automobiles with models gathering in the nation’s capital of Paris, including BMW, who will be sharing a quartet of iconic classics there next month. 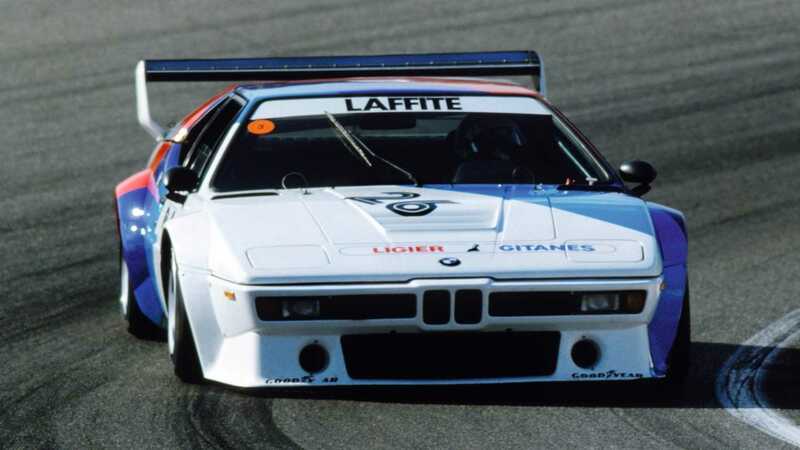 A motorsport icon due to attend Rétromobile 2019 is the BMW M1 Procar, designed and built to homologate a racing variant of the German supercar. The racers packed up to 850bhp and a one-make series served as the perfect support race to Formula 1, with several F1 drivers appearing thanks to its place on the F1 support bill. Two three-time world champions also scooped title honours in Procar, Niki Lauda famously winning the championship in 1979 and with Nelson Piquet doing so one year later. Joining the M1 on BMW's stand is a 320 Group 5 racing car, designed to compete in the world of touring cars. 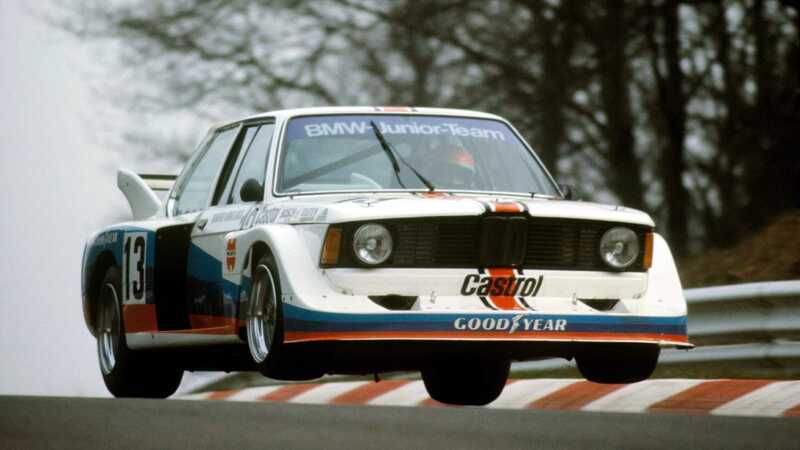 Powered by a 300hp Formula 2 racing engine, this 3 Series did battle in the German Racing Series (DRM) during 1977. Eddie Cheever, Marc Surer and Manfred Winkelhock piloted this car under the banner of the BMW Junior Team. 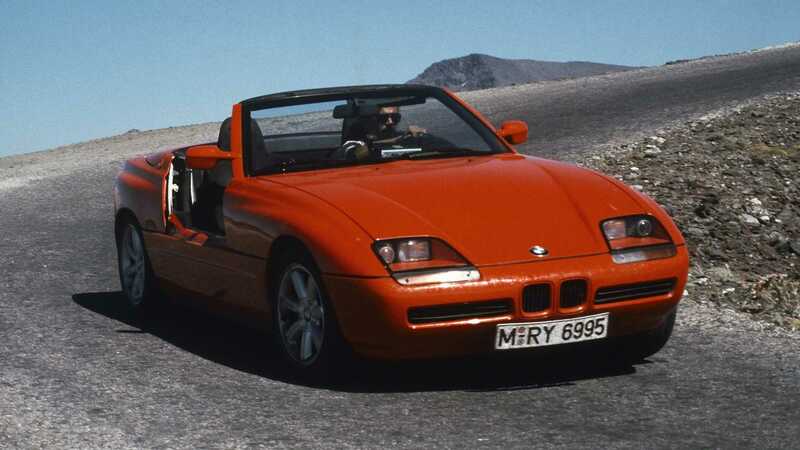 Another exciting car on the BMW roster is the quirky Z1 — a vehicle quickly being welcomed into collector circles, with this example meticulously restored in-house by BMW one of the 8000 cars produced from 1989 to 1991. 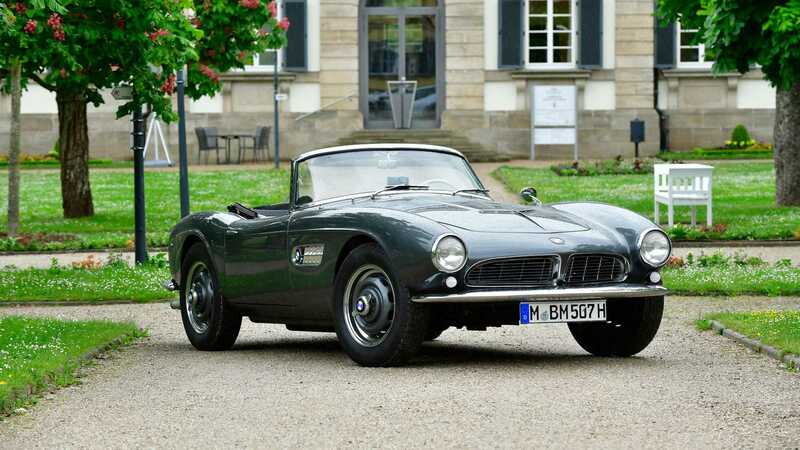 It was the first project designed by BMW’s Technik division that aimed to explore future sports car design. An intriguing innovation of the Z1 was its thermoplastic bodywork that featured removable panels for easy repair which, while interesting, isn't nearly as attention-grabbing as those retractable doors. An interesting double act on both land and sea makes up the final BMW display. 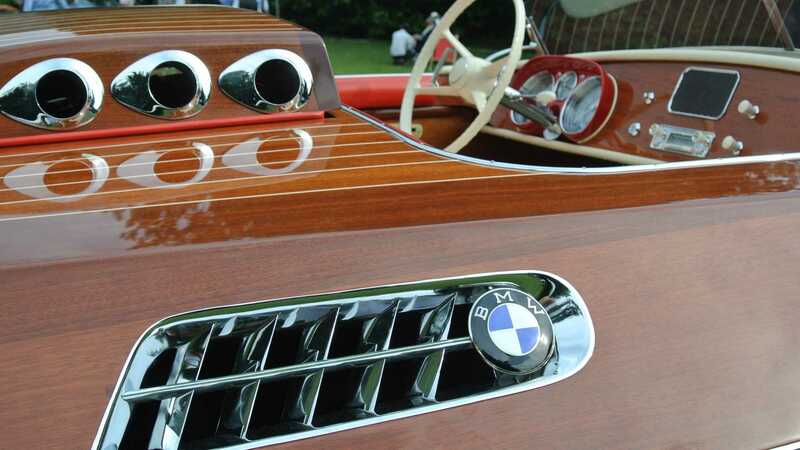 Back in the 1950s when the gorgeous 507 sports car was the talk of the town, BMW commissioned Starnberg-based boatbuilder Werft A. Rambeck to build a vessel that harked to the handsome car. 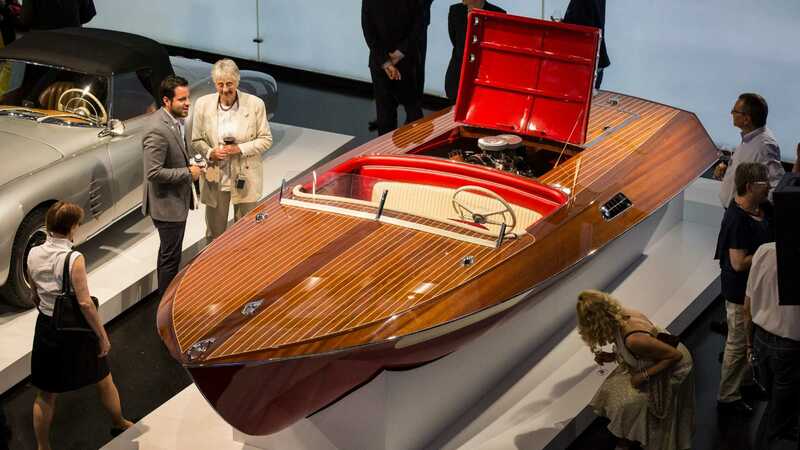 It was powered by a BMW 401 marine engine and made for the perfect PR tool but was long believed lost. 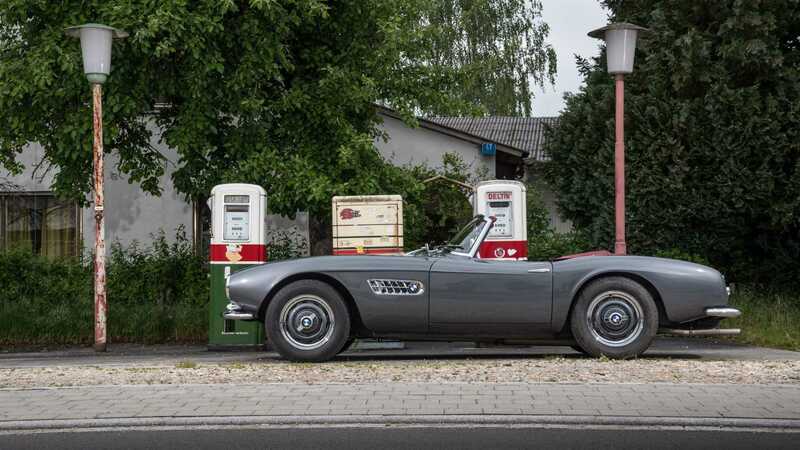 Rediscovered and restored, the boat will be on display next to an immaculate BMW 507 of which inspired it. 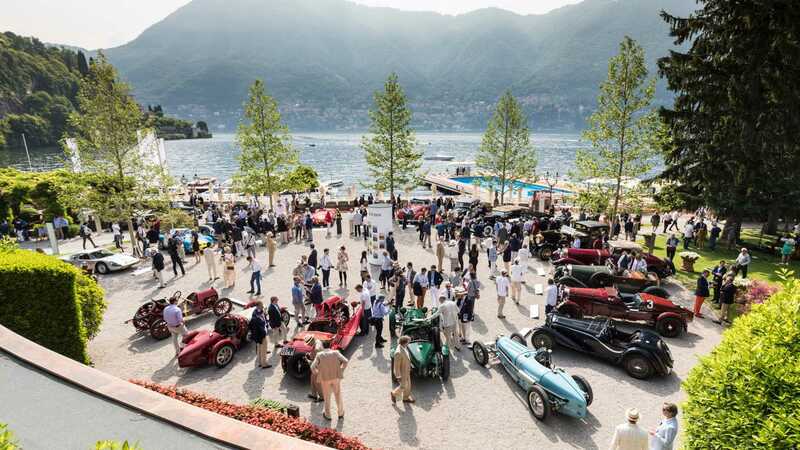 BMW Group Classic are also using the event to announce that classic car owners will now have access to greater services in France thanks to new BMW Classic Partners. Collectors and enthusiasts will now have more locations to take their cars to be maintained as well as gain advice on purchasing and selling historic models. 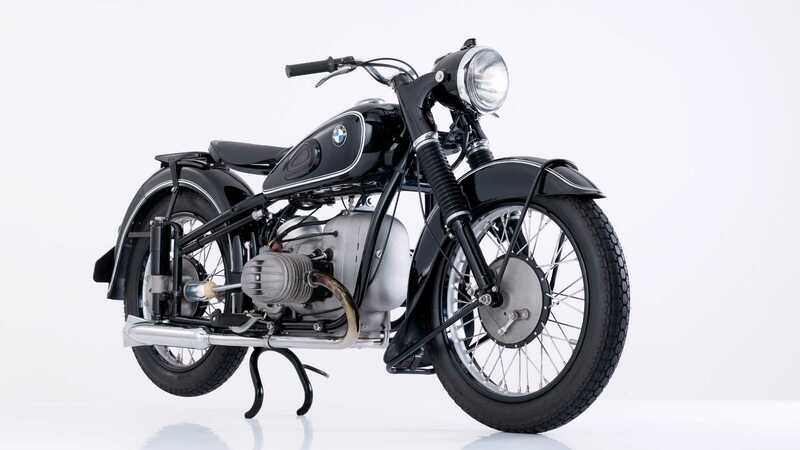 If you’re attending Rétromobile, be sure to check out Hall 1 where these historic BMW cars, along with a couple of bikes, will be on display.